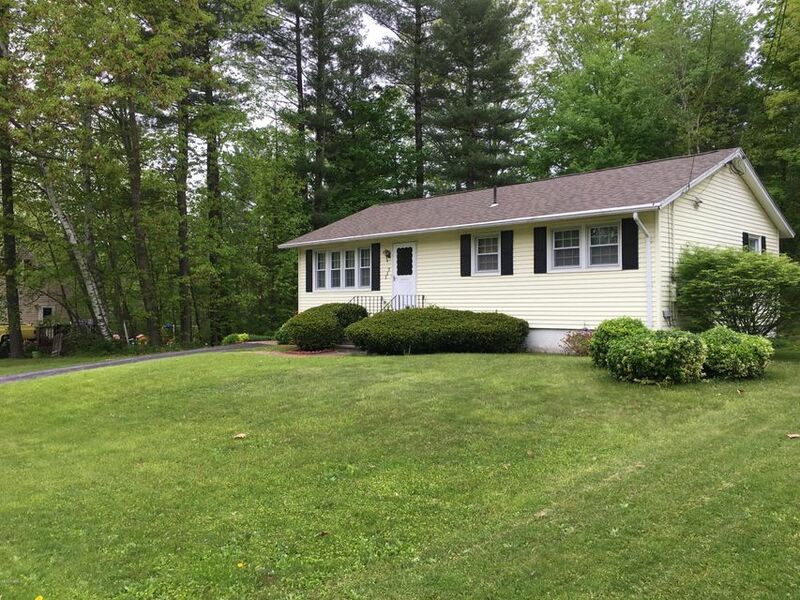 Meticulously maintained ranch in great location! Just starting out or downsizing, move right in to this low maintenance home! Beautiful hardwood floors throughout, fresh paint, tons of potential to finish the basement. Beautiful yard with double lot. Come see all this home has to offer!